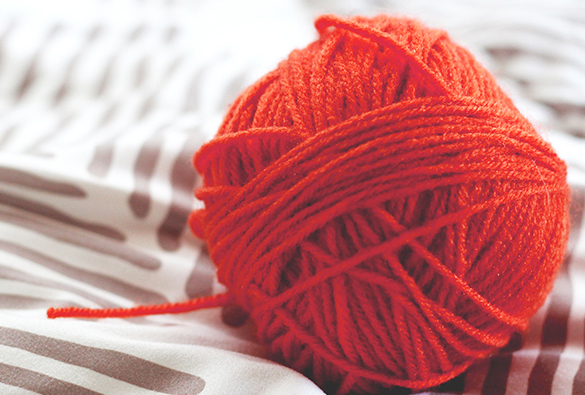 As an overlooked hobby that tends to be underappreciated, knitting can provide countless hours of fun and mind-bending activity for new children. Our in-depth knitting for kids lessons here at Woolshop administer exceptional teachings on materials, builds and crafting apparatus for you child to gauge the spectrum of knitting tools. As with every new activity, knitting for kids, starts slow with finger knitting and explaining the basic movements. All our staff and teachers are highly knowledgeable in the field and will ensure your child has fun and learns to knit in the process. A garter stitch scarf is a great first project for kids, and once the knit stitch is well established,we tend to add purling, ribbing, casting on, and binding off techniques. 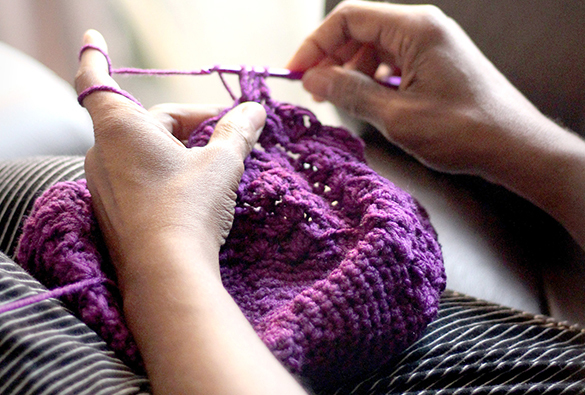 We are strong advocates on comfort and want to teach the child whichever knitting method is most comfortable to them, and remind them that it's normal to feel awkward and make mistakes at first, but in no time it gets a lot easier. We work at the child’s pace and always encourage our little masterminds to express their creativity. This is what sets us apart from a normal knitting supplier company, as we want people to get engaged with this art form and experience it. We love knitting! If you are searching for a different yet engaging hobby for your child, search no further and commence knitting. Our knitting for kids programs and lessons are expertly run and coordinated to ensure your child gets the most from their experience with us. For additional information on how you can register, call us today to liaise with a friendly member of staff.